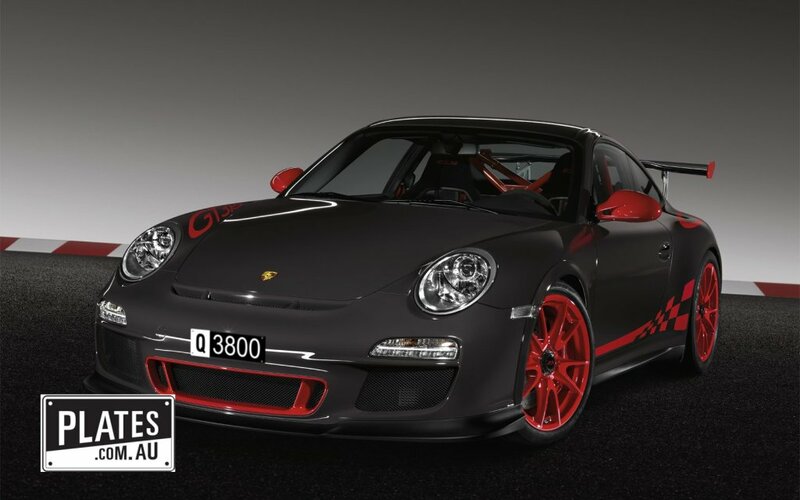 The Great Qld Plate Auction III was held on Thursday 14th November 2013 at Brisbane Lamborghini. The event was well attended, and there were some cracking plates available. The stand out plates were Q8 and Q888, however there was a range of other fantastic Qld heritage plates (known locally as ‘q plates’) and a couple of prestige plates. With so many plates on offer at once, it was obvious to most buyers that this was going to be a fantastic buying opportunity. The fact that there is so much negative news on the global economy didn’t help either, nor did the fact that q plates are known to be suffering from a minor slump in values since the GFC. Three digit q plates made up the majority of the lots available, and unsurprisingly this segment was where all the value was. Q971 was the first plate to go under the hammer, and with no reserve it sold for $6,500. This sale set the tone for the event, however with most other plates having reserves, few others were able to bought as cheaply as this one. Whilst the three digit q plates provided some great value for buyers, it was the sale of Q8 and Q888 that most people wanted to see. First of all Q88888 was offered, however this was passed in at just $20,000. The combination of the eights was nice, however five digits is really too many for most q plate buyers. Q888 was next up, and after a lengthy battle between two bidders it ended up selling under the hammer for a respectable $95,000. 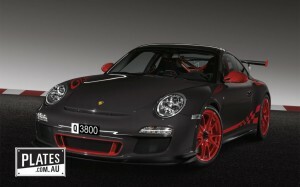 This is a record for a three digit plate, and a massive premium on all other three digit plates sold on the day. The grand finale was Q8, but unfortunately this one did not sell. The highest bid on this plate was $300,000 however it should be noted that the next lowest bid was $200,000 and the one before that was considerably lower again. Although the auction was predominantly about Qld historic plates, there were also a number of prestige plates thrown into the mix. 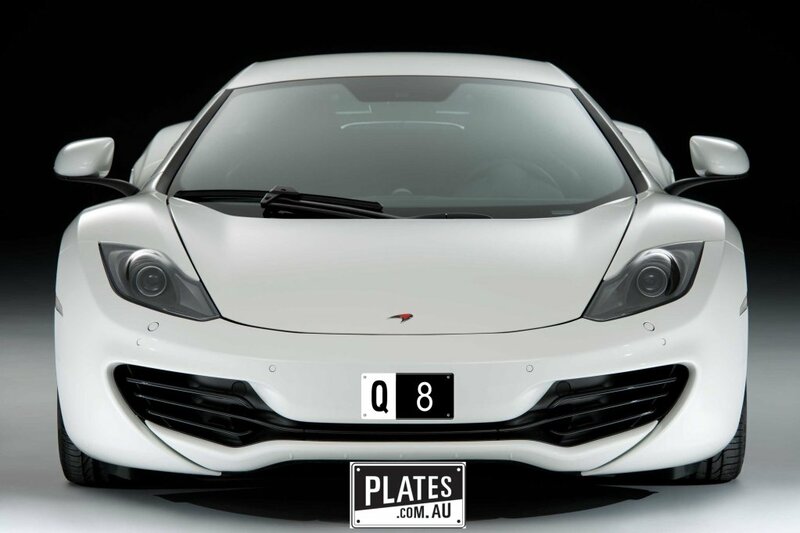 The prestige plates were pretending to be numeric plates by using the letter ‘i’ and ‘o’, and it’s fair to say that the real q plate owners in attendance were far from impressed with these impostors. For more information about q plates please visit plates.com.au (the holder of the auction) or qplate.com.au (a resource for q plates).